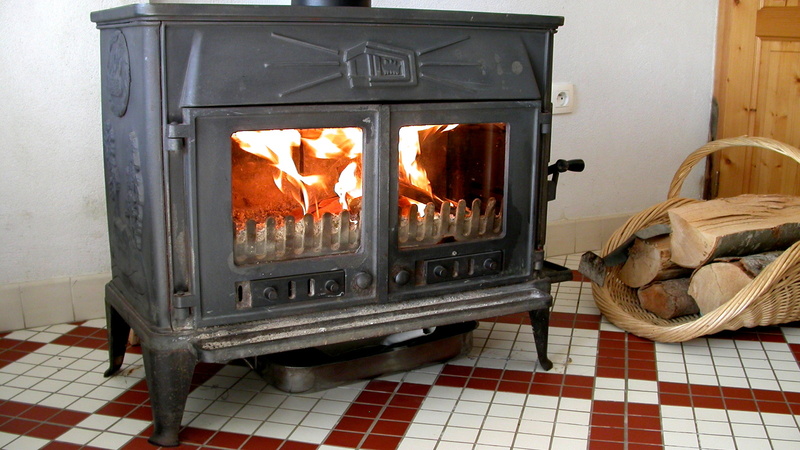 Convivial and ecological, the wood stove is a complement of the gas heating in winter. Wood is gracefully provided, at will. In winter, one appreciates to stay by the fireplace in late afternoon.